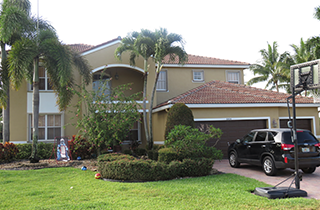 Prime Painting Inc is the only name you need to know for top-quality home exterior painting services. 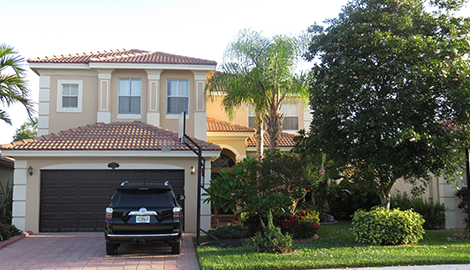 Let us show you why so many in the West Palm Beach area have made us their painter of choice. Ask us for a free home inspection and free estimate. No Deposit needed, Payment Upon Completion. 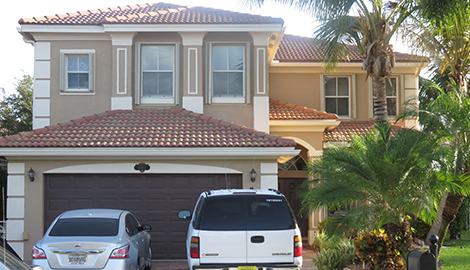 Prime Painting Inc is the primary source in the greater West Palm Beach, FL area for superior home painting services. Inside or out, our experienced and skilled painters can bring you the look and protection your home needs. 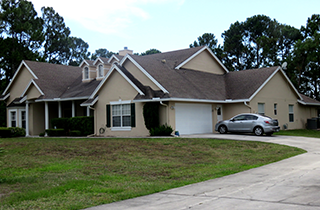 At Prime Painting Inc, we are totally dedicated to your complete satisfaction in all we do. To help us gain your approval, we have assembled some of the finest and most experienced painters in the region who have such a passion for their work that they will go the extra mile to exceed your expectations. 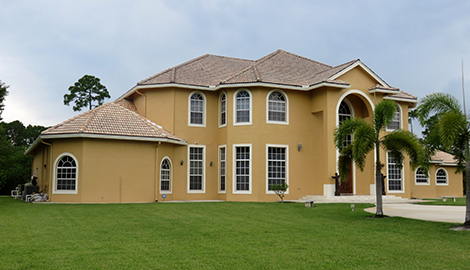 When your home is ready for a new look or for better protection from the elements, call us at Prime Painting Inc for an initial consultation. We can go over your project in detail and provide you with a fully transparent and complete estimate. We require no money down. Payment is due upon completion of the project to your total satisfaction. 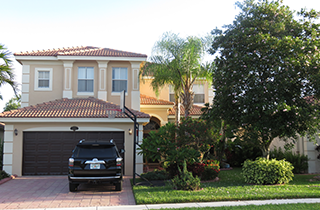 Call us at Prime Painting Inc when you want the very best for your prime investment and find out why we are the painter of choice for so many of your West Palm Beach neighbors. No Money Down, Payment Upon Completion. Best Rate in Town!